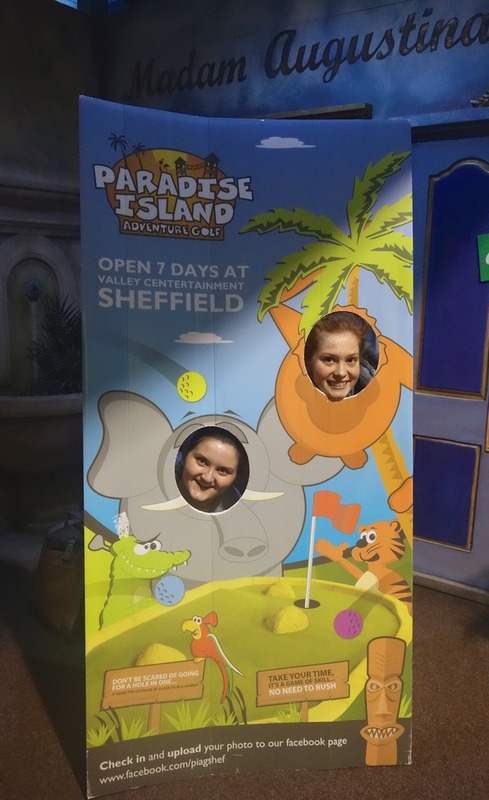 An email popped into my inbox a couple of weeks ago asking me whether I wanted to try out Sheffield's adventure golf. After having a little read about it, I decided not to let my terrible golf skill stop me and replied straight away. I grabbed a couple of my friends to trial it out. There are two courses to choose from but as there was a couple just behind us they decided to go for the course upstairs, Cinammon Cove so we tried our chances on The Shell Bay voyage. 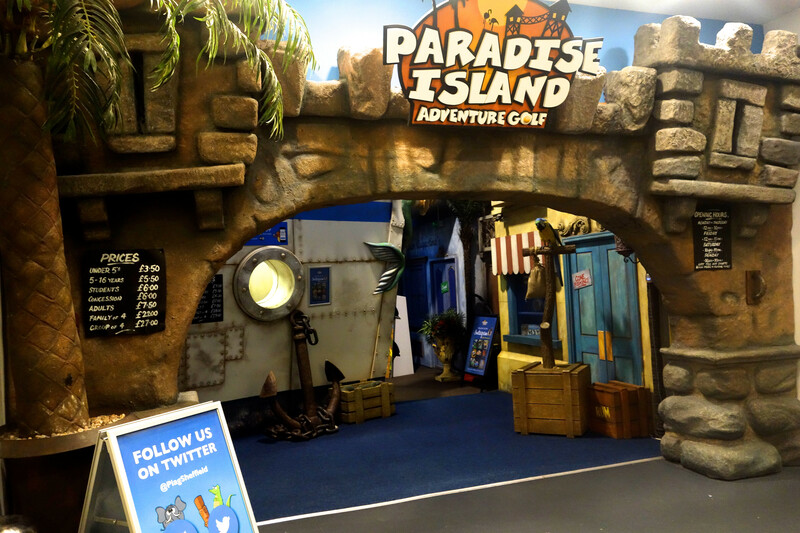 Designed around the theme of a tropical island, travelling from the boat at the Caribbean Quay through sea caves and finally ending up on a desert island there are 18 various holes to test your skills. Unfortunately we didn't find there was enough variance between each hole and it got a bit repetitive, I wish we had looked or had the chance to look at the other course as I'm now aware that this has more obstacles to tackle. Also, the music is enough to send you mad, along with the crazy chicken. Unsurprisingly (to me anyway!) I lost... by a long way. It seems my golf skills haven't improved at all. To finish it off you get a chance to win a free game pass at the 19th hole if you score a hole-in-one, alas we did not and headed outside for burgers. 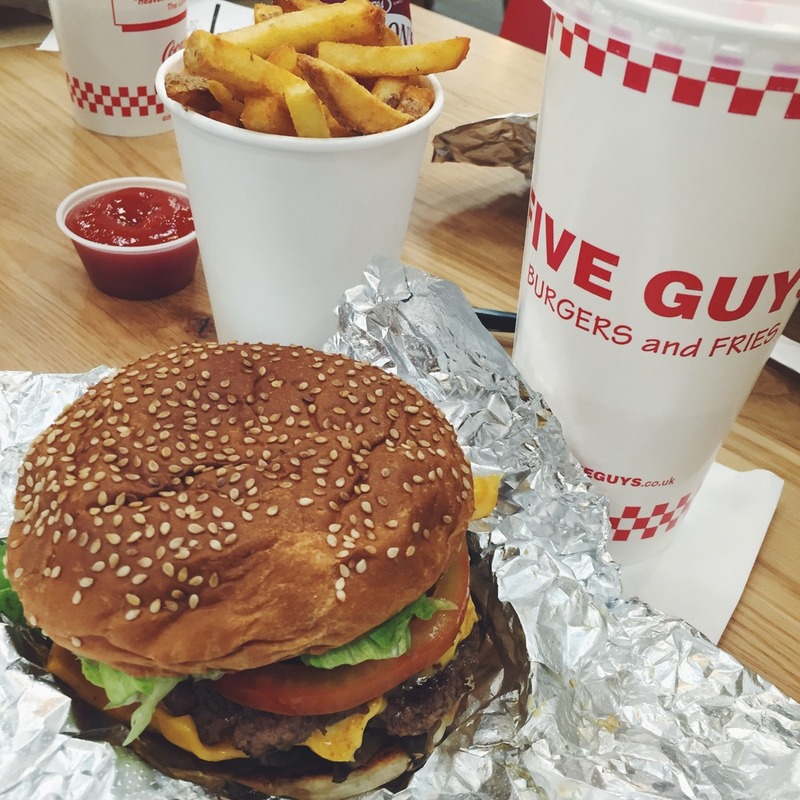 We had decided on Five Guys before we had even gone into the golf because none of us had tried it before. 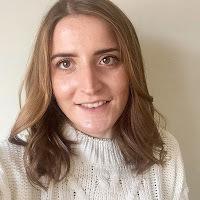 Although the price was a little higher than expected (especially if you consider the fact you'd pay a similar price elsewhere and have the food bought over to you) I loved it. The quality was top notch and the fact you could choose your toppings from a vast range all for free was an added bonus. I could eat those chips over and over. So overall, the golf was enjoyable way to spend an afternoon but the burgers made it ten times better. The experience is a decent price, especially if you got at the time we did as between 3pm-6pm it will set you back £3 per person (students and under 17s) for a game. 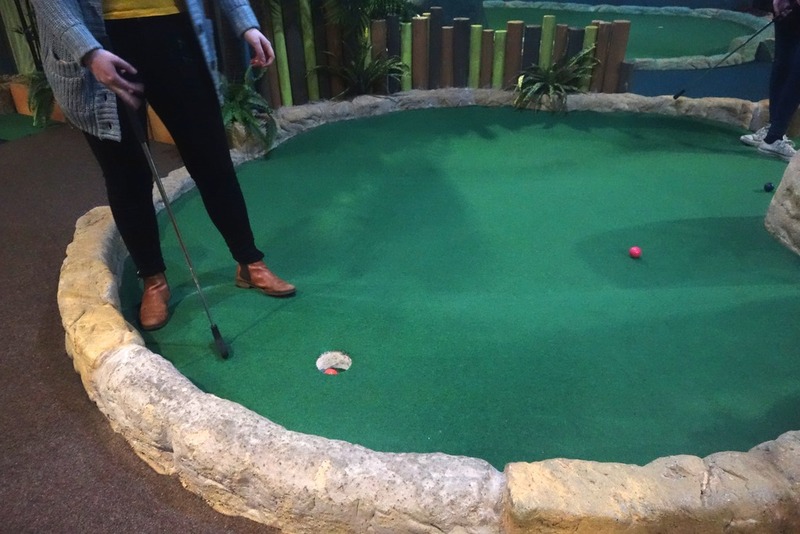 You can find the Adventure Golf at Valley Centertainment in Sheffield, just a short tram ride from the city centre.